Main picture is FRED who has been waiting some time for a new home at the Welland Humane Society. 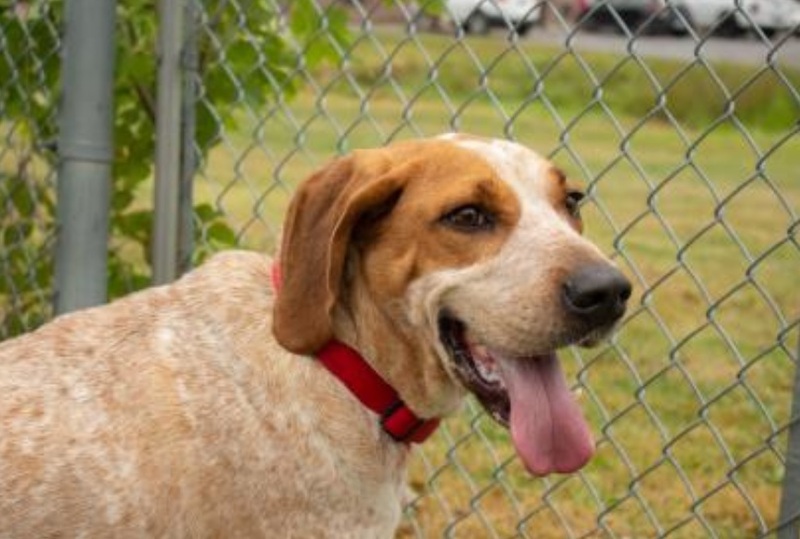 Please consider this 5 year old Red Coonhound if you are looking for a new pet in your family. CLICK HERE for more information about him. The Welland and Niagara Falls Humane Societies proudly serve the residents and animals of Welland, Niagara Falls, Niagara on the Lake, Port Colborne, Wainfleet, Pelham, Lincoln, West Lincoln, and Haldimand County. We cordially invite you to attend our annual Gala Dinner Auction at 5:30pm on Dec. 1 2018. The event will take place at the beautiful Americana Resort at 8444 Lundy’s Lane in Niagara Falls. We have a Roaring Twenties theme this year, so it’s going to be a great time. The Twenties were all about fun and freedom and exuberant, freewheeling joy after the ordeal of the First World War. New styles of dressing, and dancing, defying Prohibition-booze, flappers and jazz! This fundraiser is a great opportunity to get dressed up and have some fun, all the while helping the homeless animals in our communities. The evening will feature live and silent auctions, fine dining, live entertainment, door prizes, and video presentations, as well as some fun raffles, “Stock the Bar”, “Wall of Wine”, and the “Mystery Trunk”. If you have any questions about the event, or would like to help, donate or purchase tickets, email me at cathy@niagarafallshumanesociety.com or call 905-356-4404 x 223. Fundraisers are essential to help the animals in our care. Events like the Gala help us to do what we need to do to ensure the animals get the care they deserve. Every time you attend or support a fundraiser or event, you directly help the animals. Pictured is cutie pie Paisley, who is currently at our Welland location. She is a shy five year old who would do best in a quiet adult home. 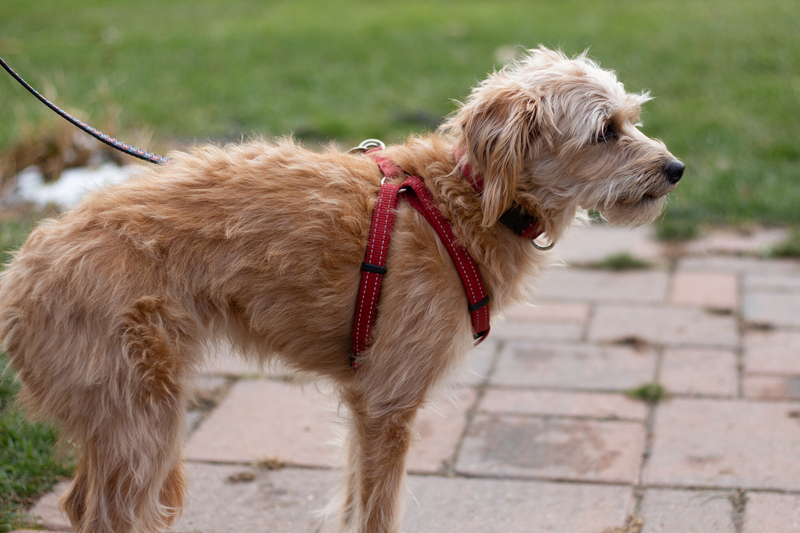 Paisley is just one of the many pets in our care deserving of a loving forever family. Visit our websites and Facebook pages for more information about the animals and our events. Gala tickets can be purchased online with a quick click, or pick up tickets in person at either shelter. Giving Tuesday is coming up on November 27. It is simply a day to DO GOOD STUFF! Have a look at our websites to find out all the different ways you can help. For example, check out our Amazon wish lists when you’re doing your online holiday shopping. 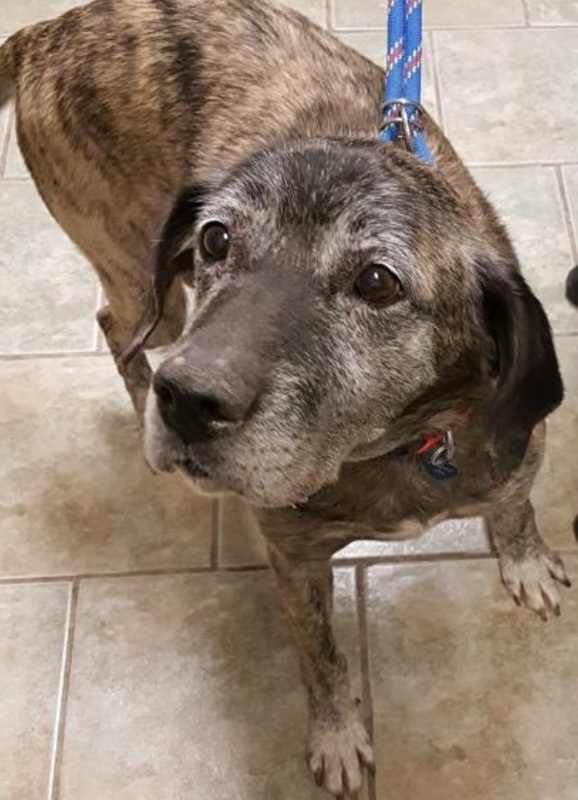 Below, Chunk is an 8 year old brindle hound mix who is hoping for a new family. For more information please click the link HERE. Visit us at www.facebook.com/NiagaraFallsHumaneSociety and www.facebook.com/WellandDistrictHumaneSociety, www.nfhs.ca, www.wellandspca.com, or come to see us at the Welland or Niagara Falls shelters. Next post BACK TO WORK LEGISLATION PASSED - Canada Post Back to Business!